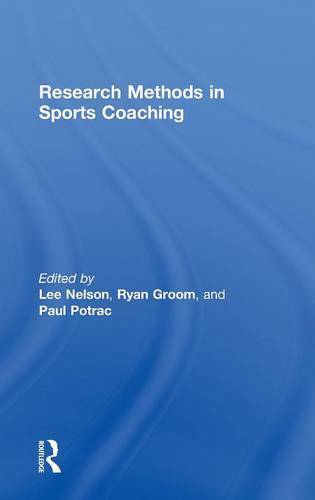 The book introduces and explores important philosophical, theoretical and practical considerations in conducting coaching research, including contextual discussions about why it's important to do sports coaching research, how to judge the quality of coaching research, and how sports coaching research might meet the needs of coaching practitioners. Written by a team of leading international scholars and researchers from the UK, US, Canada and Australia, and bridging the gap between theory and practice, this book is an essential course text for any research methods course taken as part of a degree programme in sports coaching or coach education. "I highly recommend those who hold the supervisor position of students conducting sports-related research to read these pages. There is a lot to be learned from Gilbert's reflections from the field here. "- Anne Tjonndal, Faculty of Social Science, Nord University, idrottsforum.org.